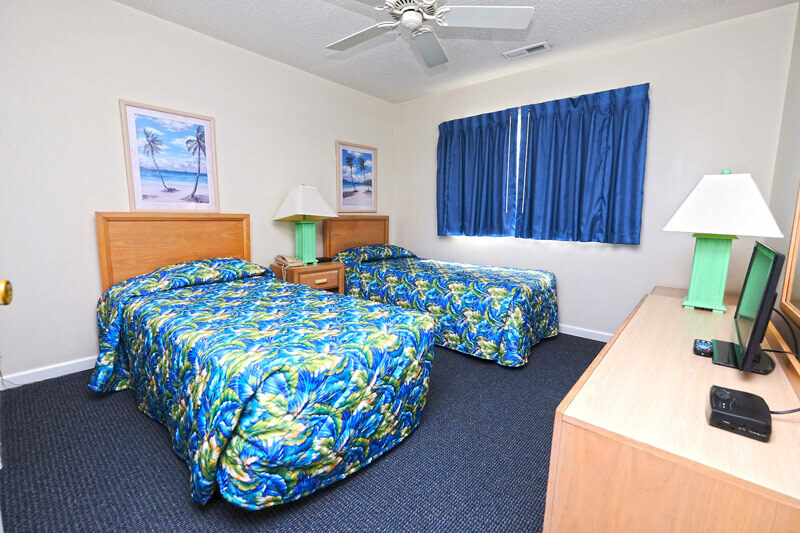 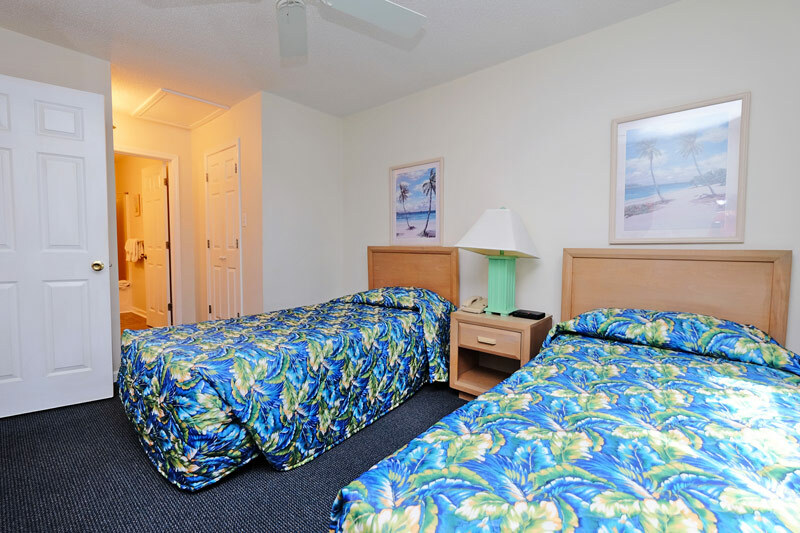 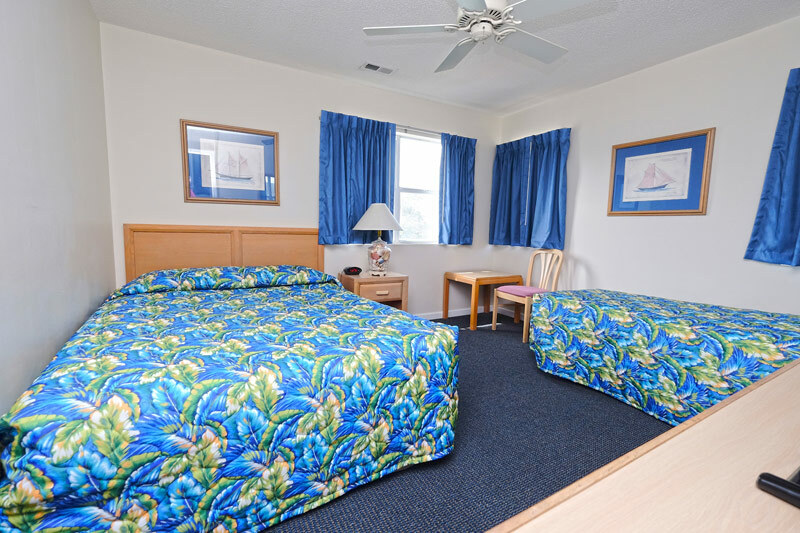 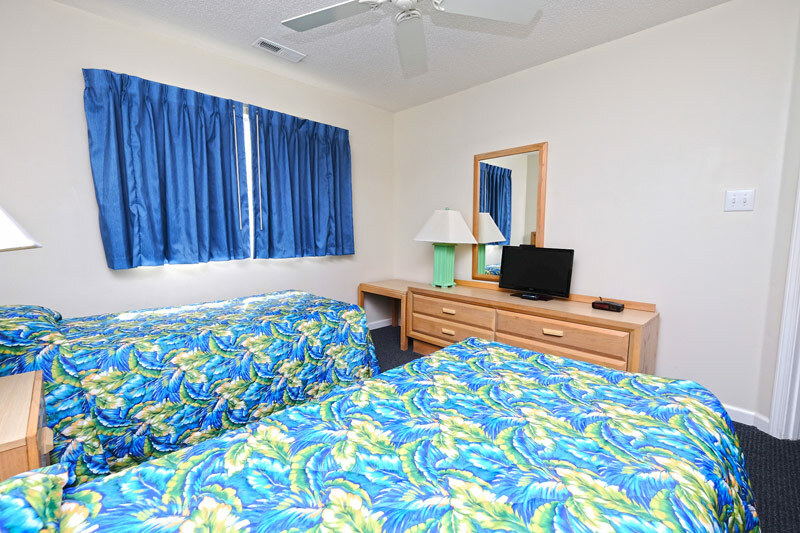 Make your beach vacation complete with a stay at Ibis 805, our 2 bedroom, 2 bathroom condo that's just a short walk away from the ocean! 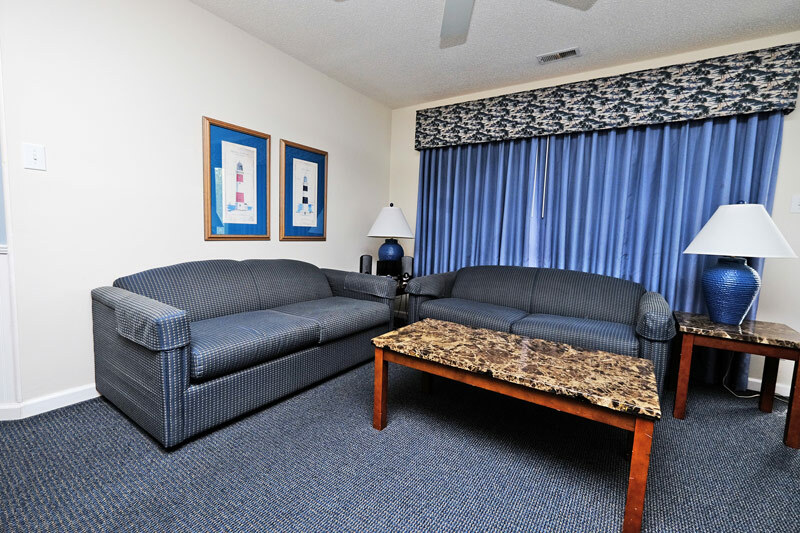 Featuring 1 Queen bed, 2 Twins, and a Queen sized sleeper sofa, this unit can accommodate up to 6 guests. 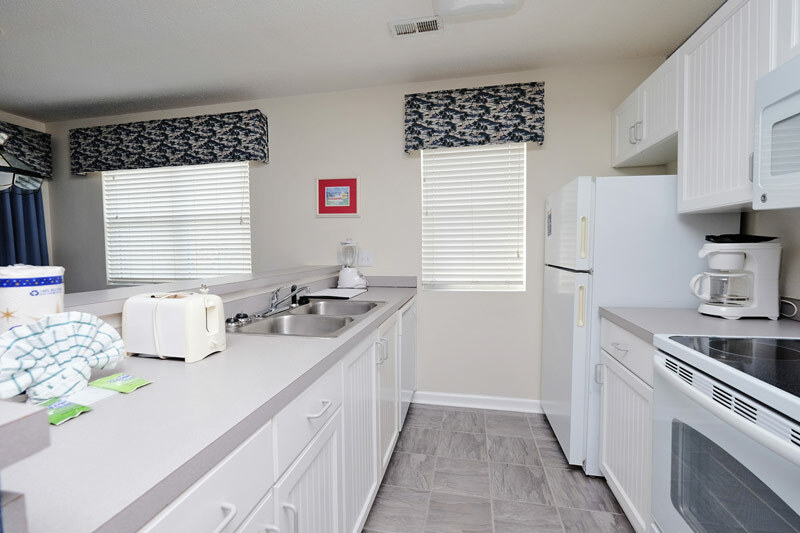 Enjoy home-cooked meal with the fully-equipped kitchen, which contains all of the necessities like major appliances, microwave, dishwasher, flatware and cookware! 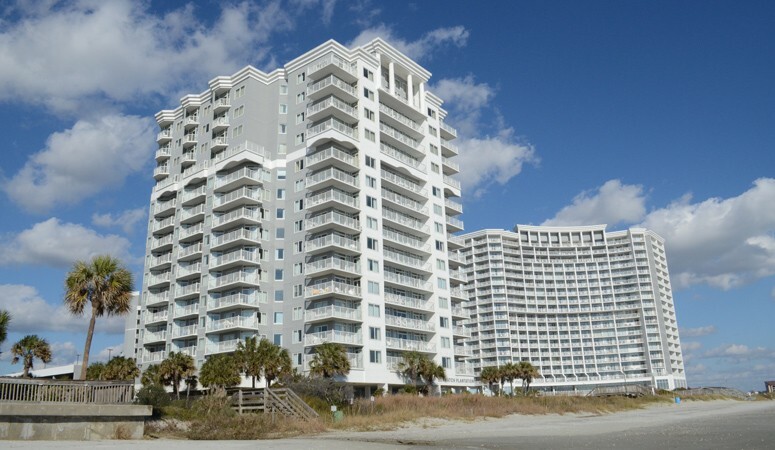 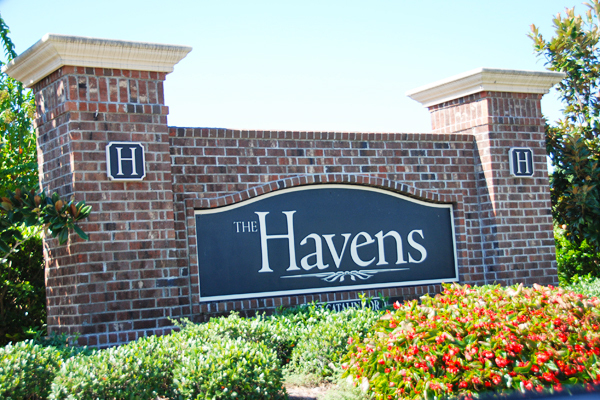 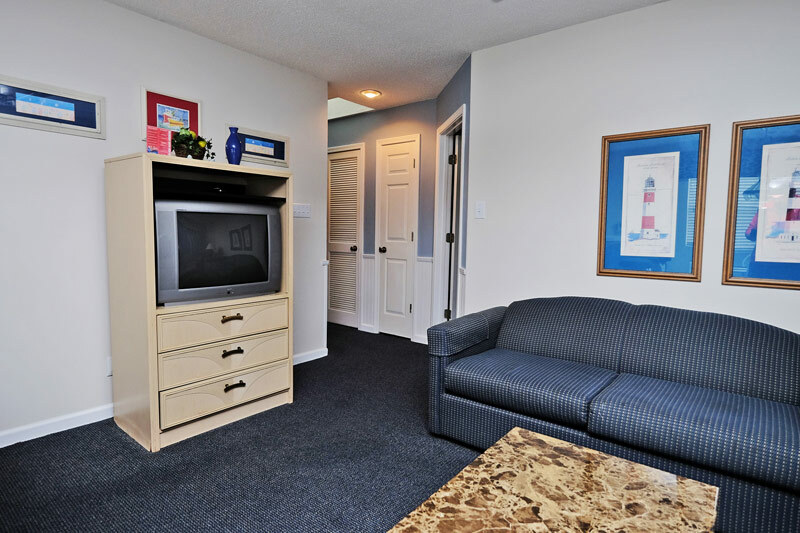 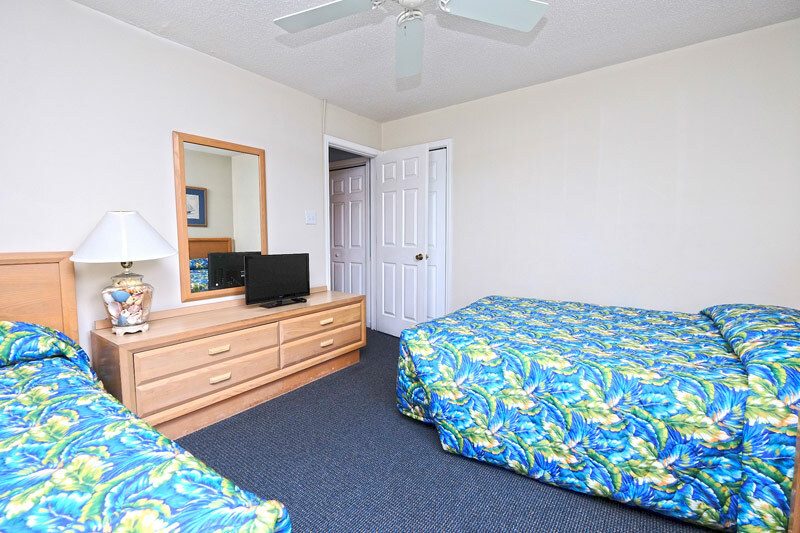 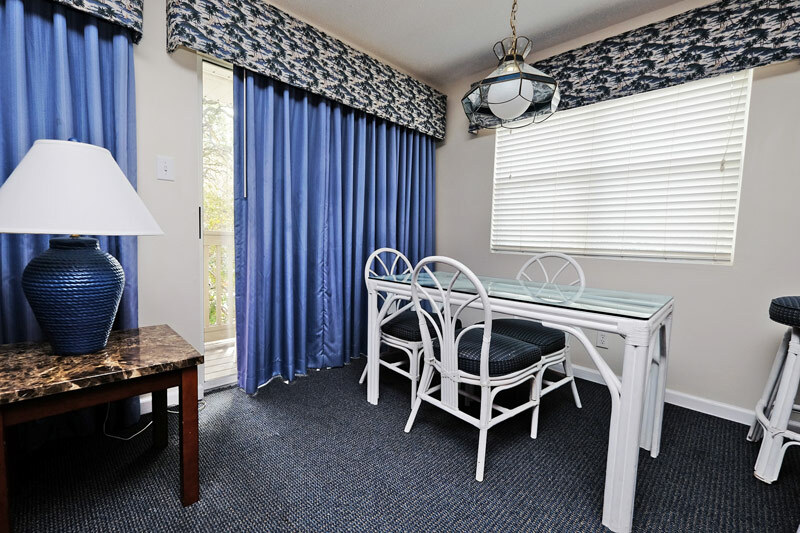 Enjoy the multiple cable TVs located throughout the condo, and stay connected with complimentary WiFi. 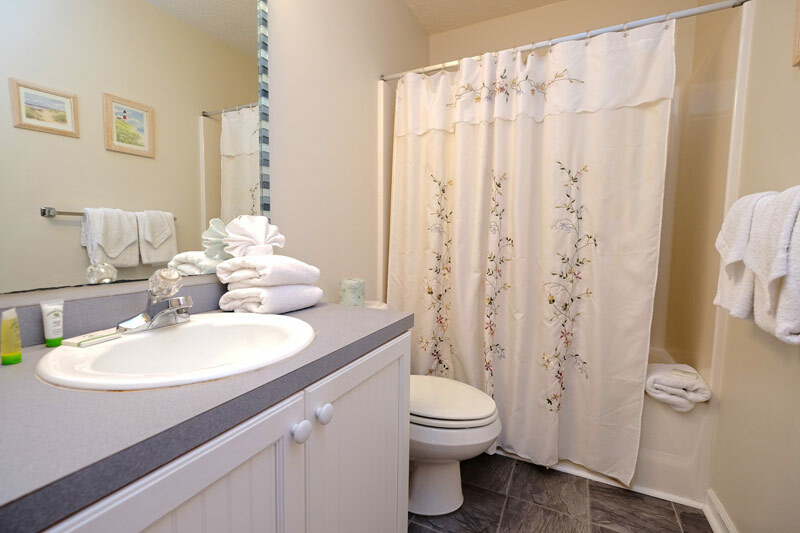 The unit also has a washer and dryer for guests' convenience. 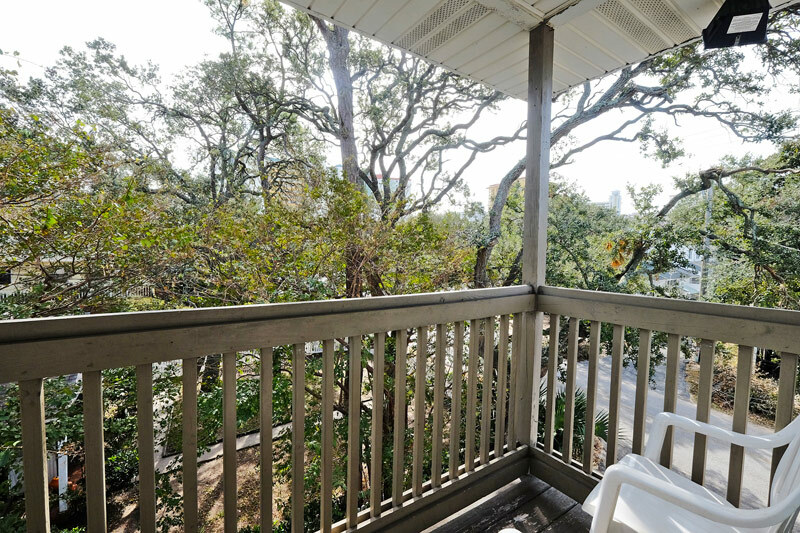 With your own private balcony, you can take in the sights and sounds of the area, while relaxing from the comfort of Ibis 805! 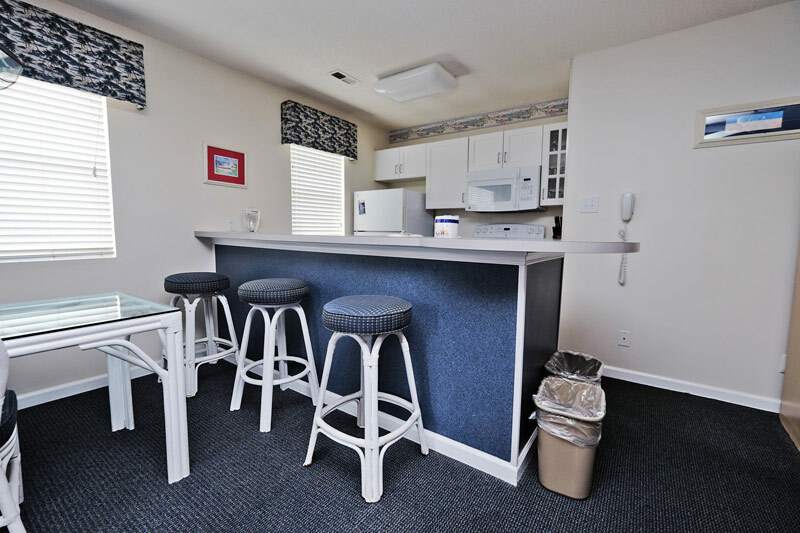 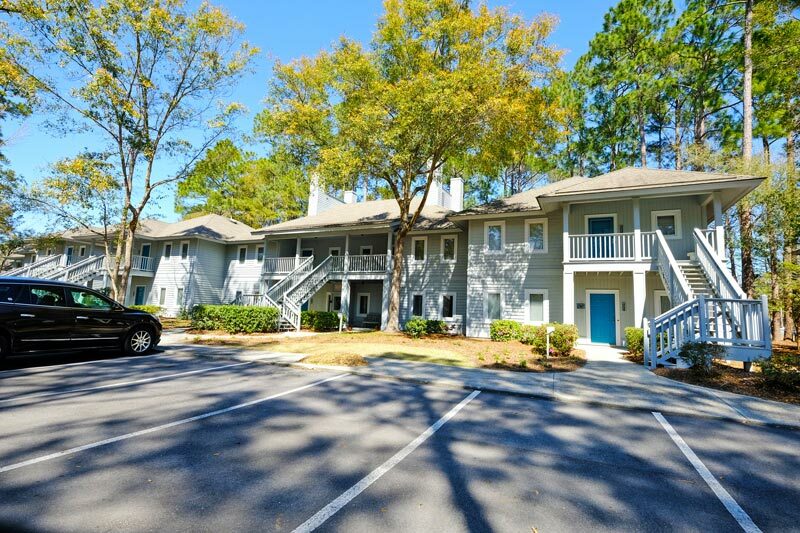 Reserve this cozy unit today!